KC Actors Theatre season opener, Noel Coward’s Blithe Spirit, laughs in the face of death. 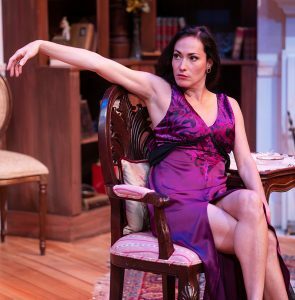 A “farce in three acts,” as Coward describes it, Blithe Spirit centers on the relationships of novelist Charles Condomine (Coleman Crenshaw) with his current wife, Ruth (Cinnamon Schultz), and his former wife, Elvira (Vanessa Severo). 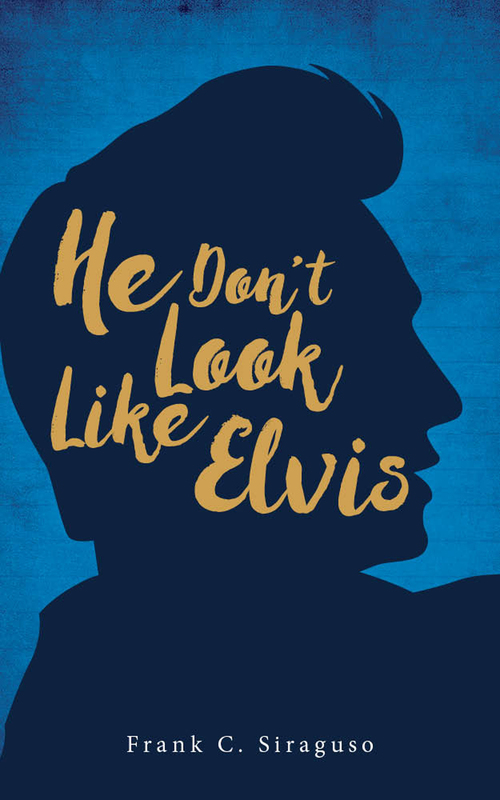 He Don’t Look Like Elvis is the unflinching, tragicomic true tale of how I became Frankie Stone, a bass player for Elvis impersonator Bobby Love and his band, the Love Machine.